The Ginza district features many notable stores, so why go to GINZA SIX? Because it’s unique. It offers the extensive product selection Ginza is known for, but it’s also accessible so that a newcomer can drop in. 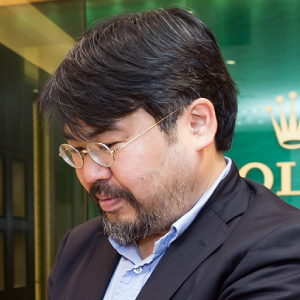 Let’s unpack the appeal of GINZA SIX as we explore the Rolex and Chopard boutiques, which welcome shoppers in a way not all luxury timepiece retailers do. 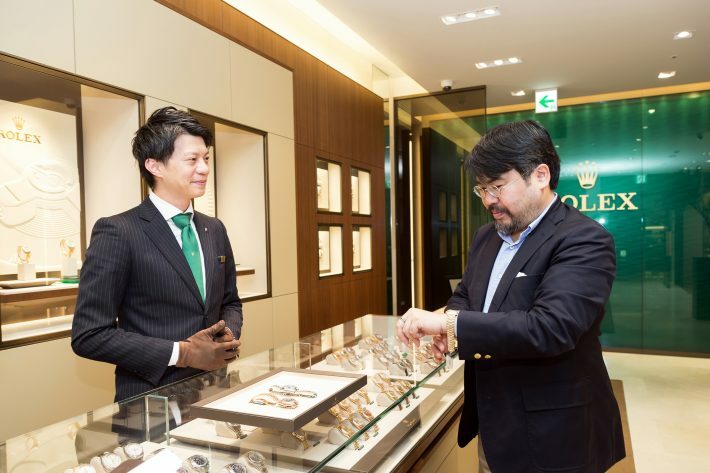 Located on the first floor, the Rolex Boutique Lexia GINZA SIX is a Rolex specialty store with one of the largest inventories in Japan. 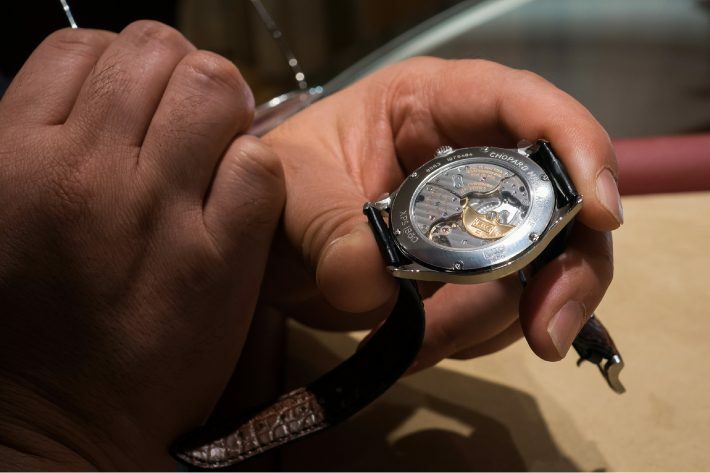 A sales floor of 230 square meters has over 800 watches on display at any given time, ranging from sports models to the high-end Day-Date. 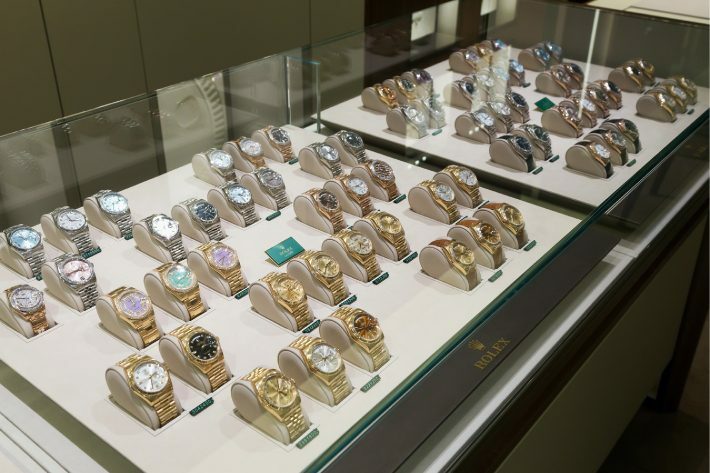 All 15 of the boutique’s staff are Rolex experts. 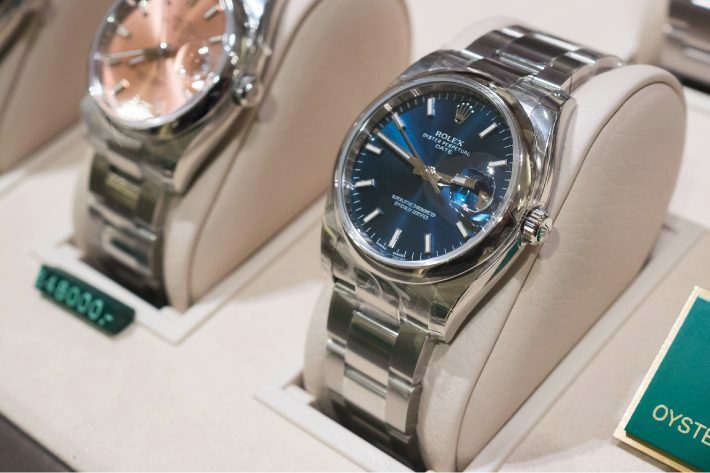 An extensive inventory of Rolex’s Date and Datejust timepieces attests to the wide selection. Lexia GINZA SIX offers versions of basic models one doesn’t encounter just anywhere. “Rolex watches differ in subtle ways,” I’m told. “You need to look and compare.” It’s rare for a store or boutique to have so many different versions of this model on display. The extensive selection at Lexia GINZA SIX also means many high-end models are on display. The gold and platinum Day-Date watches represent Rolex’s flagship line. Few stores display many models of the Day-Date, as well as Date, but Lexia GINZA SIX always has a large number on hand. There’s virtually no model you wouldn’t find here. 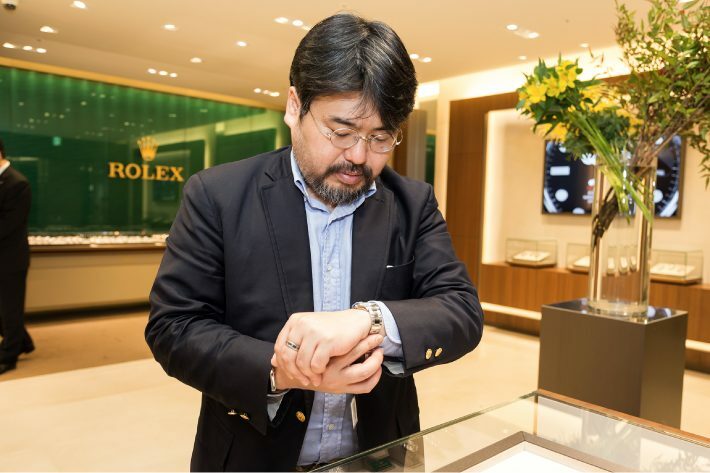 For more than 10 years, since opening its first boutique in Ginza, Lexia has focused exclusively on Rolex. This means the staff is extremely knowledgeable. The location’s great, the selection is great, and the customer service is excellent. All in all, it’s quite clear to me why the boutique sees some 1,800 customers on weekends. 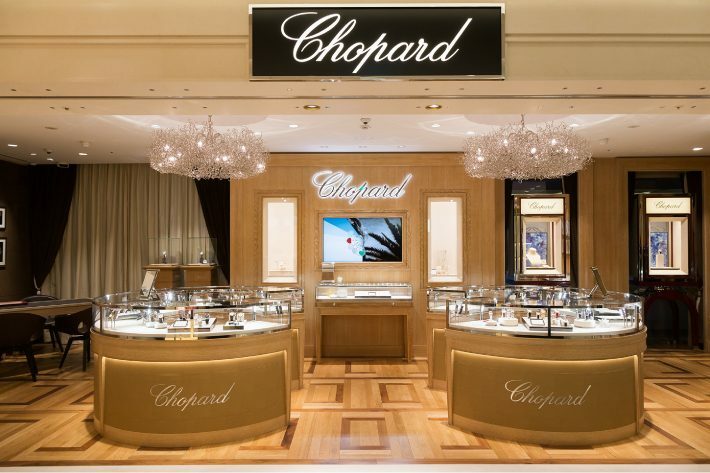 Like Lexia, Chopard Boutique GINZA SIX is located on the first floor. In this approximately 70-square-meter boutique, you’ll find an extensive lineup of everything from women’s watches and jewelry to the company’s own mechanical watches. What’s especially interesting about the boutique is its selection of men’s watches. 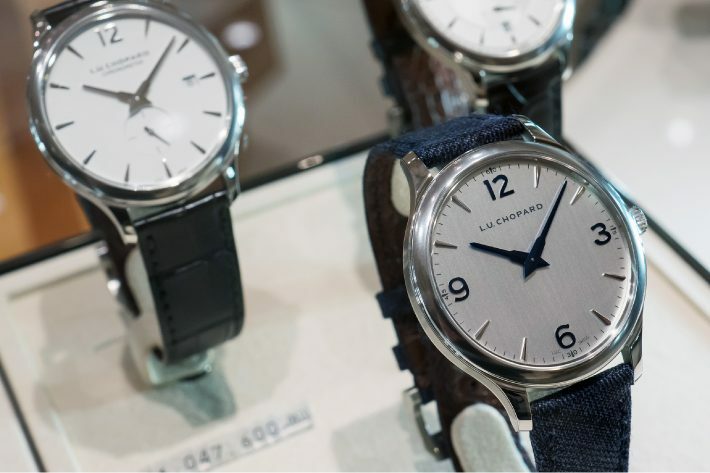 Chopard, a well-known jeweler, also offers outstanding men’s timepieces. This directly managed boutique offers a surprisingly broad range of hard-to-find limited production models. Chopard’s pinnacle is the L.U.C. collection of timepieces, which feature the company’s proprietary movement. The collection includes the L.U.C Quattro, a watch that’s been hailed as a masterpiece. 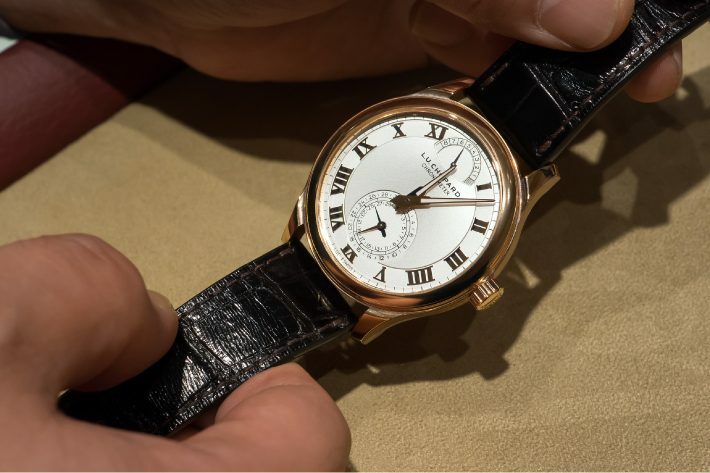 The four barrels of this watch provide an extended power reserve of approximately nine days. 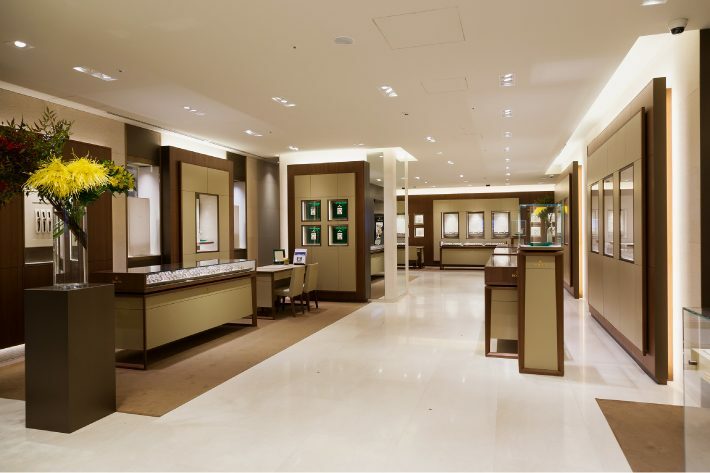 Naturally, at Chopard Boutique GINZA SIX, you’ll find models available only at a handful of other stores in Japan. The XP series represent the basic L.U.C. models. These watches incorporate the same outstanding movement as more costly models. The case is stainless steel, which helps lower the price point. 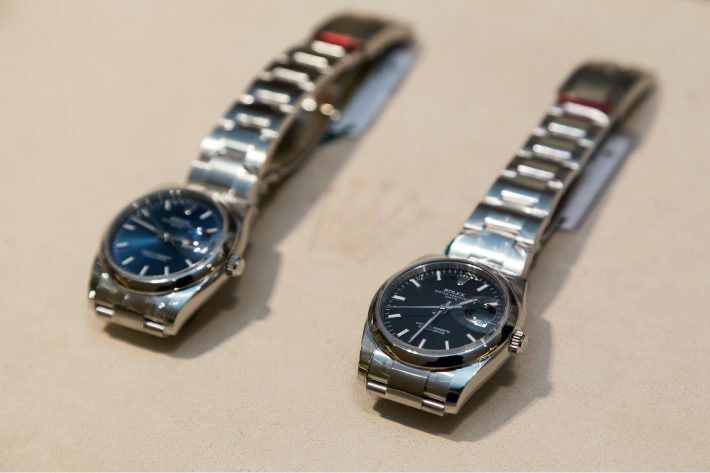 The boutique also features many timepieces that would be considered rare anywhere. “The important thing is how the watch feels in your hand,” says a staff member. I find myself in agreement. Despite representing a high jewelry brand, the boutique invites shoppers to relaxedly try on the watches, an aspect I find appealing.